Baghdola, Sector 8, Dwarka, N.D.
Sector 10, Dwarka, New Delhi - 110075 Opp. Metro Station. 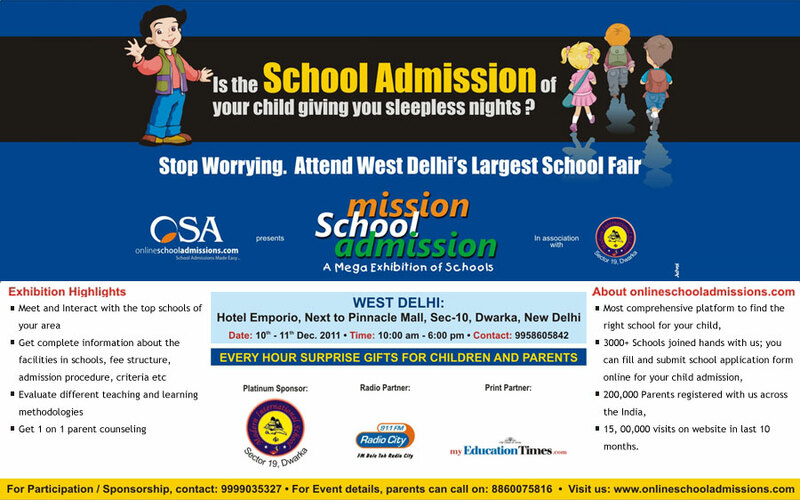 Delhi E College A-1/43-44, Sewak Park, Near NSIT & Dwarka Mod Metro Station, New Delhi . Modern Convent School Sector 4, Dwarka, New Delhi.